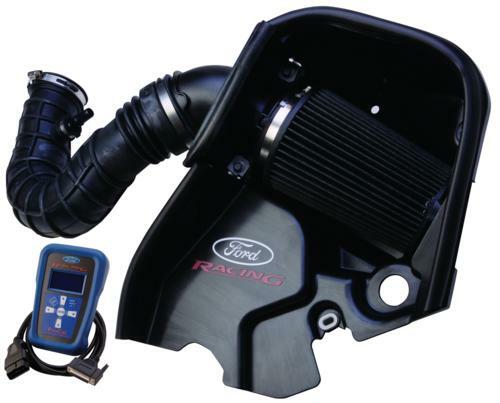 Ford Racing complete performance upgrade pack includes all you need to to up your 05-09 V6 Mustang horsepower by 15 and an additional 17 lb-ft of torque! 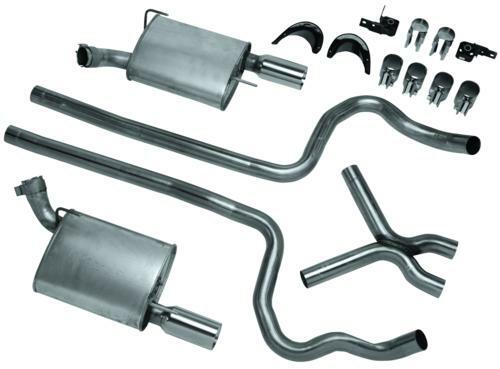 The intake mounts in the stock location and the true dual exhaust bolts into place only requiring a minor modification to the rear bumper. 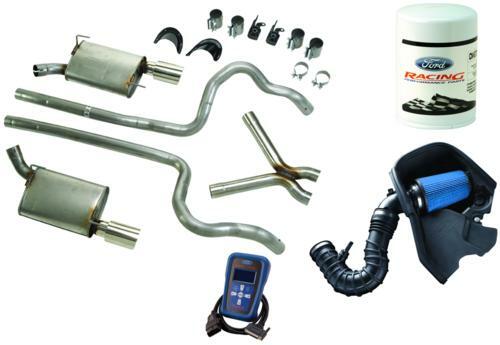 This kit is 50 state emissions legal.